If you have an immediate need of our services please call us at 781-665-1900. We are available 24 hours a day, 365 days a year. Once you contact us, we will immediately begin the process of ensuring your loved one is secure and safely transported to our location. We will also make immediate arrangements for you to see your loved one, should you wish to do so. 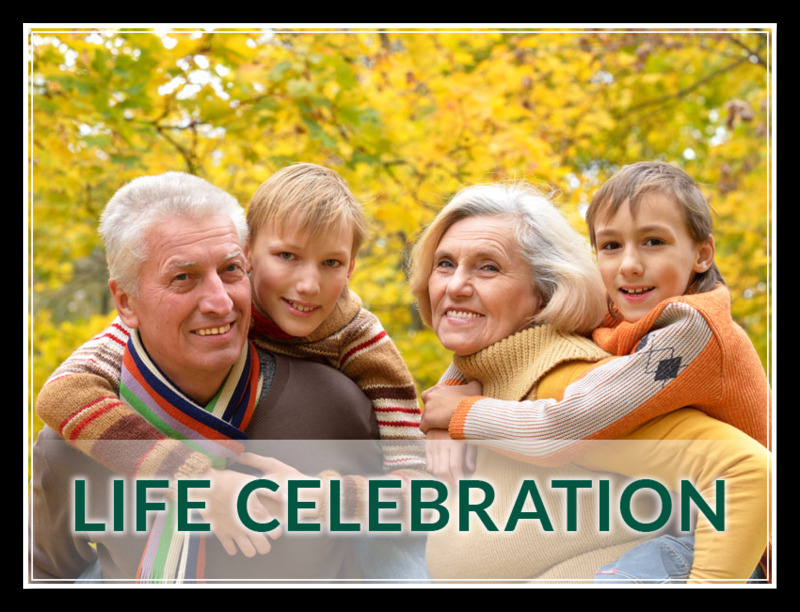 With over 75 years and 3 generations of service to families of Melrose, MA, we at Robinson Funeral Home feel that it is our job, our duty, and our privilege to serve you extraordinarily well, and to do so according to your particular needs, beliefs, and desires. As Funeral Directors, our mission is to provide funeral services to families with compassion and attention to detail second to none. "I cannot say enough about the thoughtful care that you & your staff at Robinson's Funeral Home provided for my grandmother's services. She was such a special lady to me & you made it feel like she was a part of your family too. Your personal touches to her services made this day so very special. I could've never imagined that a funeral home would go above & beyond like you & your staff did. Thank you again from the bottom of my heart." "I came across a memento from my father's funeral a while back. Mark Robinson did a wonderful job in listening to our family, understanding my father, and planning a wake that embodied his memory. Mark was very responsive to questions and suggestions, and provided some very appropriate suggestions himself. My father's wake was a wonderful remembrance of his life, made that much more pleasant by Mark and his staff. Thank you." "I want to thank you and Mark for all the care and concern in the preparation of Vinnie's Funeral arrangements…Thank you for the hand out memorial tribute you so kindly gave us, also the Mass Programs and memorial candle, all so beautiful… People were very impressed and touched by all you did to make it perfect. Thanks again for everything." "We want you to know how happy we were in your help and kindness at Joes' passing. It was wonderful for us to have such a secure feeling that every little bit would be so perfect." "The Bernaldo family would like to thank the Robinson family and the Robinson Funeral Home staff for your kindness and empathy during a very difficult time last year. It gave my family much comfort knowing that we didn't have to ask for anything because you or someone on your staff had already taken care of it - right down to the last detail. The way you handled my Father's funeral arrangements was simply beautiful." "Thank you both for the magnificent job you did on behalf of the Corvino family. Because everything was so beautifully executed seamlessly, we were able to grieve our loss without any distractions." "Words can’t express how grateful we are to you for helping us during our difficult time of grief and loss. Mom’s funeral was so graceful and elegant…all thanks to your amazing guidance and capable hands."